The literacy autobiography is a personal narrative reflecting on how one’s experiences of spoken and written words have contributed to their ongoing relationship with language and literacy. 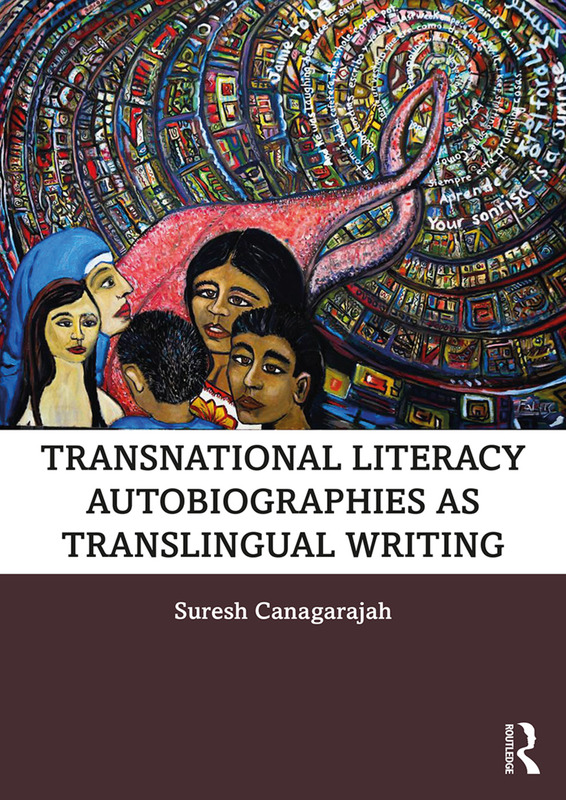 Transnational Literacy Autobiographies as Translingual Writing is a cutting-edge study of this engaging genre of writing in academic and professional contexts. demonstrates how transnationalism and translingualism are interconnected, guiding readers towards an understanding of codemeshing not as a cosmetic addition to texts but motivated towards resolving inescapable personal and social dilemmas. Written and edited by one of the most highly regarded linguists of his generation, this book is key reading for scholars and students of applied linguistics, TESOL and literacy studies, as well as tutors of writing and composition worldwide. "This is an amazing collection of literacy autobiographies by a group of multilingual language users and a critical engagement with them by Canagarajah, coming directly out of practice but with wide ranging theoretical and methodological implications. There is nothing like it out there, and this volume will really push the boundaries and be a key milestone for literacy studies, translingual writing and language-in-education." "At once a treatise on language and writing pedagogy, a collection of translingual and transnational literacy autoethnographies, and a textbook, this is a remarkable publishing feat that, in and through its multifaceted character, demonstrates both the challenges and value of transnational and translingual writing and its teaching." Suresh Canagarajah is Edwin Erle Sparks Professor of Applied Linguistics, English, and Asian Studies and Director of the Migration Studies Project in the Departments of Applied Linguistics and English at Pennsylvania State University, USA.